All of the ingredients used to make this whiskey in our Hand-Filled series were sourced from the Pacific Northwest. 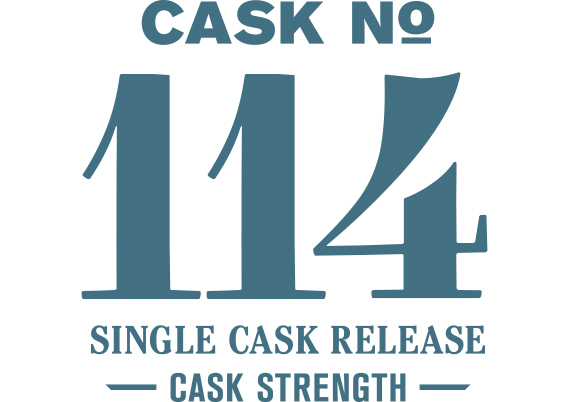 While the cask itself is the hero... but that's really the point here. It's fascinating to experience the direct and unimpeded impact of a Garry Oak cask on single malt whiskey. A massive dose of sweet and savory barbecue notes mark the nose, full of sweet and crispy rib bark, molasses, cloves and smoke. There are some background notes of biscuit, apple and dark blackberry syrup. The palate initially conveys the same focus with oak-derived barbecue notes but apple and blackberry make an appearance on the finish. Dark, meaty, sweet. Unlike anything else.